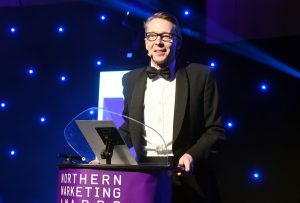 The first closing date has now gone - so you have until the end of today, July 28th, to get your Northern Marketing Awards entries in. Entries for the 20 available categories can be submitted here. Each entry will be charged an administration fee of £120+vat entry which must be paid when submitting your entries.